Yosemite National Park is best known for its glacier-scoured walls and high alpine peaks. One of my favorite parts about this famous California park are the sequoias. 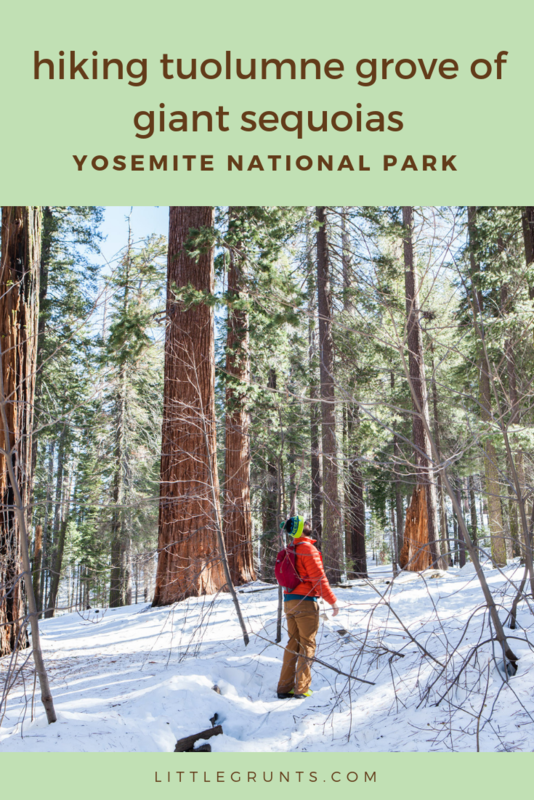 Hike to Tuolumne Grove of Giant Sequoias off Highway 120 for a glimpse of these majestic, 3000 year old trees. This 2.5 mile lollipop trail is easy and family-friendly. 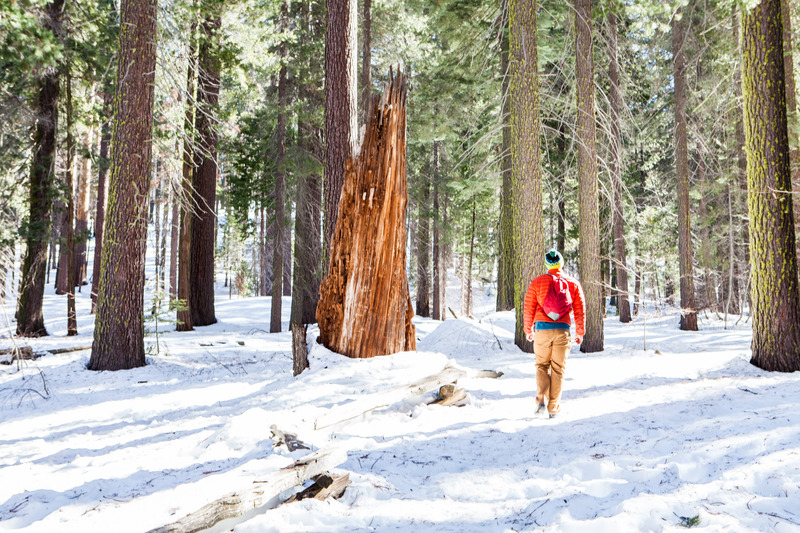 The Tuolumne Grove of Giant Sequoias trail follows an old road down to the grove of trees. This road used to be the way into Yosemite Valley. 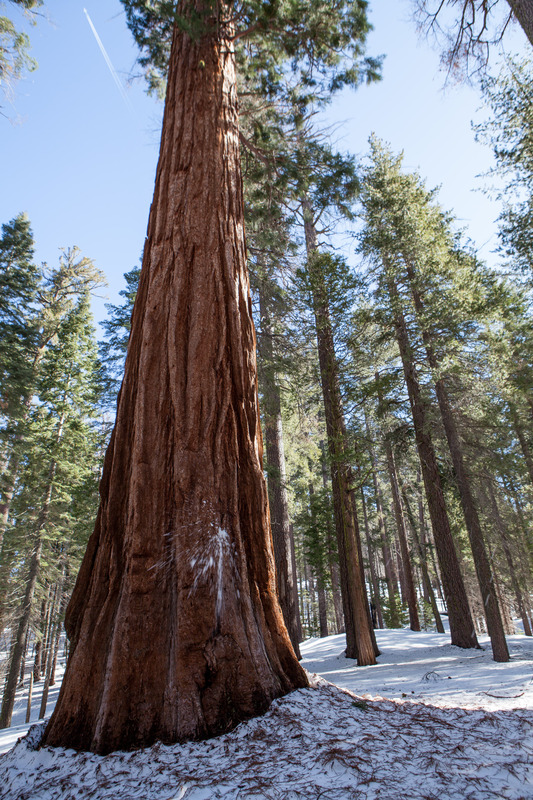 Up until 1993, visitors were able to access Tuolumne Grove of Giants Sequoia via car. The Park Service shut this down due to damage to the grove’s root system. The first half of the Tuolumne Grove of Giant Sequoias trail is completely downhill. Heed this. You’ll be hiking straight uphill to get back to the car. At the bottom of the hill, the trail opens up into a signed wide area. You’re almost at the grove! Keep going until you see the trail split. Here’s where the loop begins. You can hike it either way. We started counter clockwise by crossing the bridge. Visitors can still see many traces of human impact in this grove. 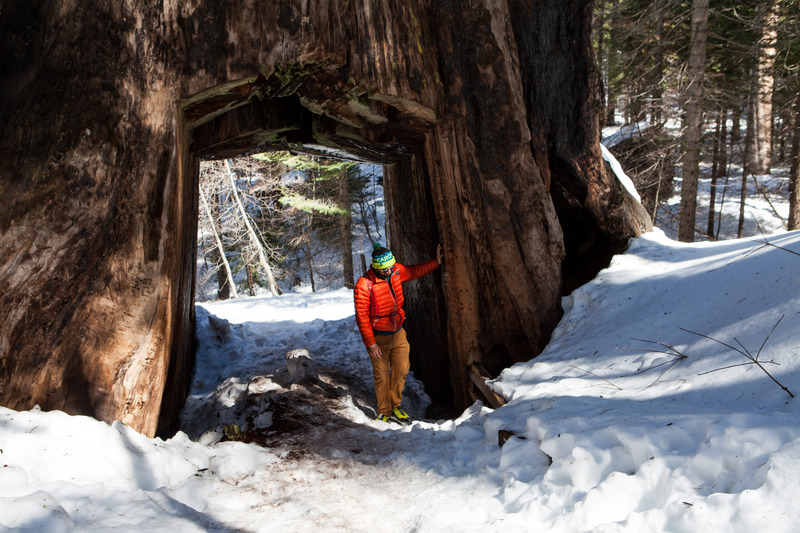 The Dead Tunnel Tree is a notable remnant of the what tourism looked like in Yosemite National before today. Interpretive signs are stationed conveniently throughout the trail, educating hikers on history and ecology. Tuolumne Grove of Giant Sequoias sits at a higher elevation than Yosemite Valley. It’s at the entrance to Highway 120. It gets snow, even if the Valley doesn’t have any. 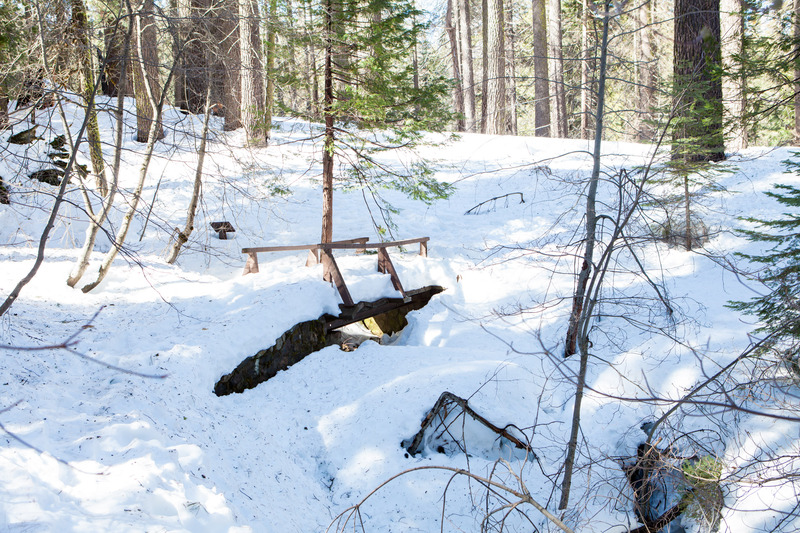 These photos were shot during an average snow year in March. The trail starts by heading straight downhill. Don’t run out of steam because you’ll need it to hike back to your car. 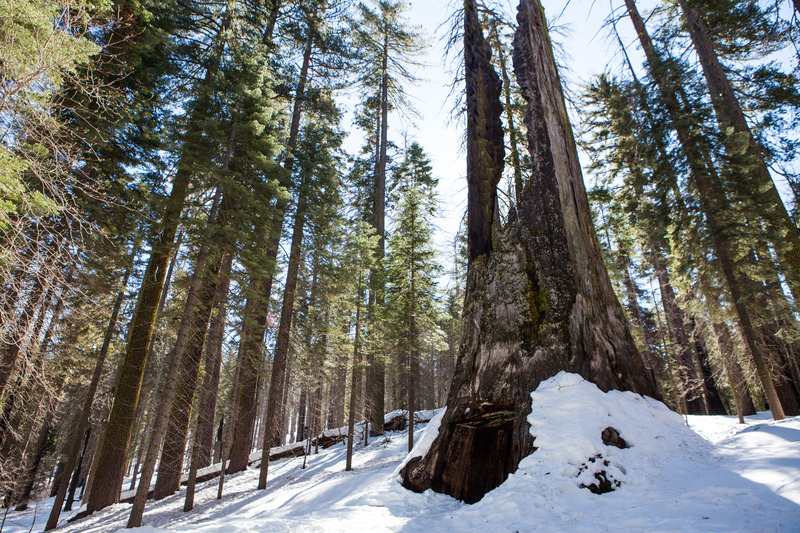 Loved Tuolumne Grove of Giant Sequoias? 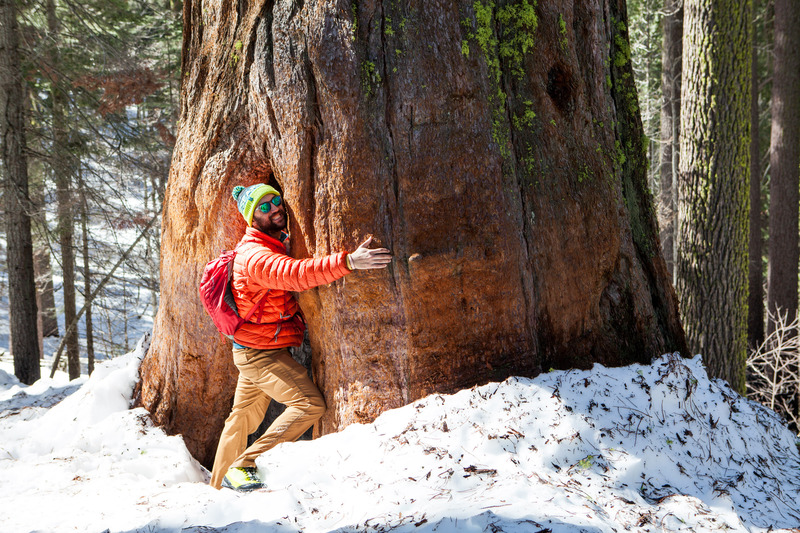 Tick the Merced Grove of Giant Sequoias off your list too! Don’t forget about Mariposa Grove of Giant Sequoias either!